The BMW 2002 Touring hatchback was sold in Europe starting in 1971 and while it might look like it shares most sheet metal with the standard 2002, but the front windshield is raked back at a steeper angle and uses taller glass all around. 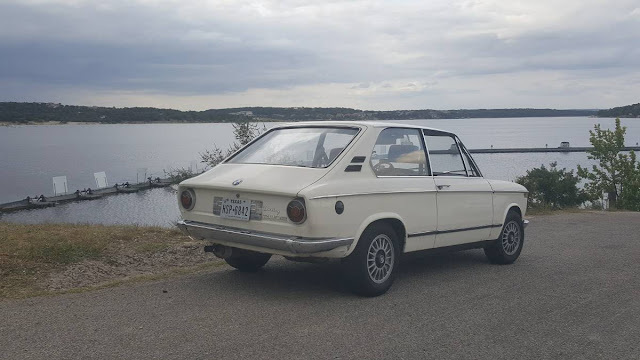 Of the 30,000 Touring models produced (71-74) none were sold new in North America, so you'll need to find an imported version, which usually demand big bucks. 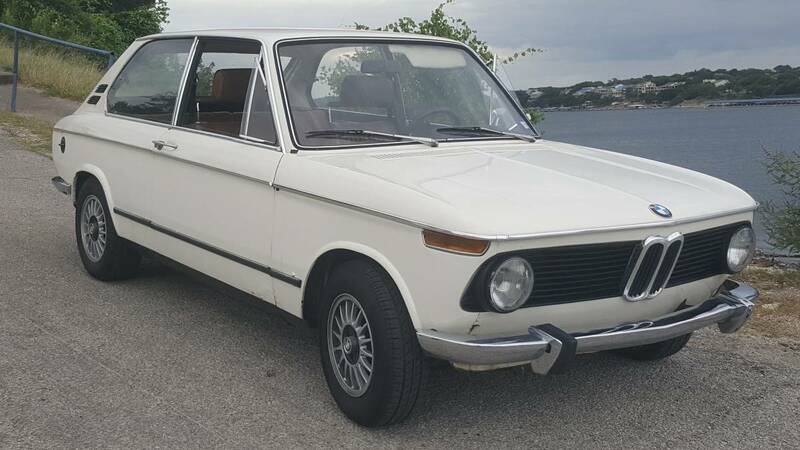 Find this 1972 BMW 2002 Touring offered for $15,500 in Austin, TX via craigslist. When I first found this 2002 Touring advertisement, I thought it might be a scammer because the price seems way too low...but it isn't a Tii version and it does show some rust...so this might be the market for a low quality example of a rare niche car. Wow, never knew these existed, nice find!